Homeowners can add an air of elegance to their homes with granite tiles from Melbourne supplier Pave World. The family-owned and operated company has 30 years in the industry supplying a wide variety of pavers, bricks, stone, and other landscaping products to the Melbourne area market. Pave World has four locations throughout the area to better serve its customers. 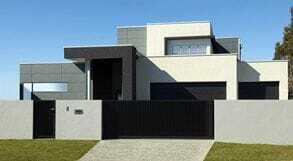 The company has built a solid reputation over the past three decades by only supplying high-quality products and by providing a free onsite measure and quote. When you want to upgrade your property with beautiful landscaping, consult Pave World for the finest products in the business. If you are creating a beautiful outdoor patio or looking to change up the area around your pool, Pave World has a huge range of pavers from the best manufacturers. Whatever your needs, Melbourne's leader in pavers can meet them. There are tiles of limestone, sandstone, concrete, granite, and more. Customers will find such names as Adbri Masonry, Boral, Austral, and Riverstone among many others in the search for the perfect pavers to complete their project. Granite tiles will add an elegant touch to an outdoor space. Granite offers quite a few advantages and can be used for a multitude of applications. Because of the way it is formed, granite is one of the hardest and most durable surfaces available. It can withstand the harsh weather, heavy foot traffic, and more. Customers can find granite tiles available in a wide range of colours too. There is truly something for everyone. Pave World also carries a wide range of retaining walls and edging for gardens that can help to beautify most any outdoor space. Whatever the project - making garden beds, for example - Pave World can supply beautiful retaining walls in a variety of colours and textures. All retaining walls come with instructions so that you can perform an easy do-it-yourself installation. If you would rather not do the installation yourself, Pave World can provide an experienced landscaping contractor to complete the project for you. There are several well-known brand names when it comes to retaining wall systems. 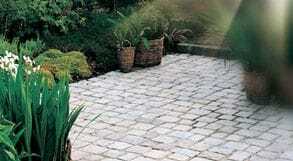 Pave World is known as the supplier that has the best of the best, the highest quality products available. Customers can choose from such trusted names as Lokrock, Selkirk, and Bolderstone, among many others. If you want to create a more elegant patio, outdoor garden, or pool area, consider granite for your Melbourne home. When considering granite, it pays to consult with the Melbourne area's leading supplier of high-quality landscaping products. 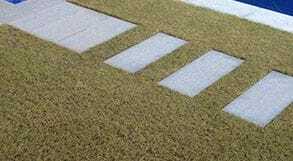 Pave World offers customers not only items like pavers, bricks, tiles, and natural stone, but the company also offers such items as synthetic grass and products to clean and protect your stone tiles, bricks, and more. 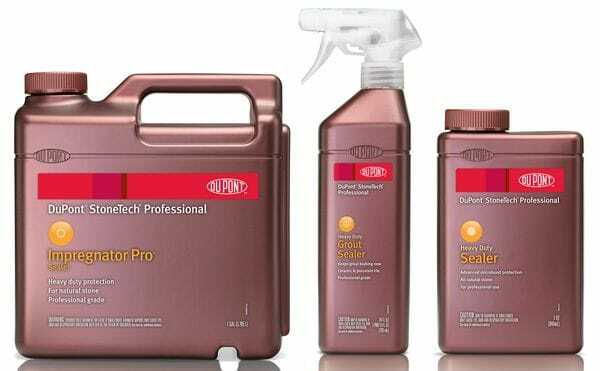 DuPont Stone and Tile Cleaner, for example, is available along with Paver Sealer and Enhancer. These accessories help to keep your outdoor spaces looking beautiful over time. For more information about Pave World, visit the company's website, www.paveworld.com.au, or call the company directly on 1300 796 753.